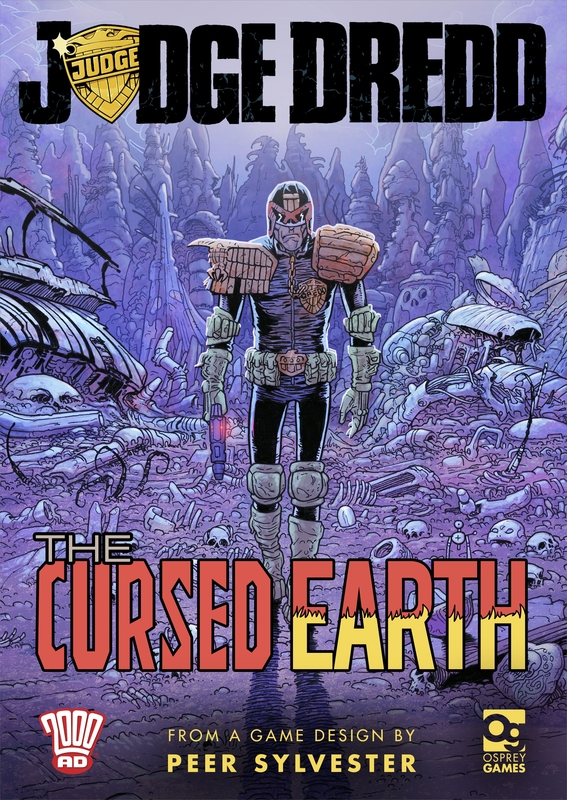 Osprey Games is delighted to announce its new graphic adventure card game, Judge Dredd: The Cursed Earth, based on the classic 2000AD comic characters. We'll be posting more announcements in the future with information about the artists and gameplay mechanics, so keep your eye on the blog! The one thing that 2000 AD enthusiasts will really want to know, (and that this blog doesn't tell us,) is: Who is doing the artwork?